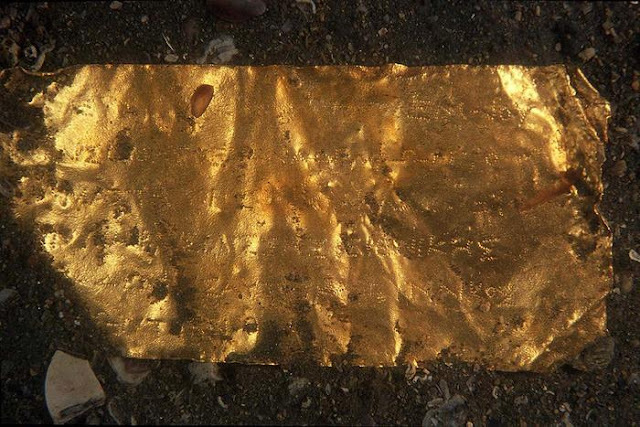 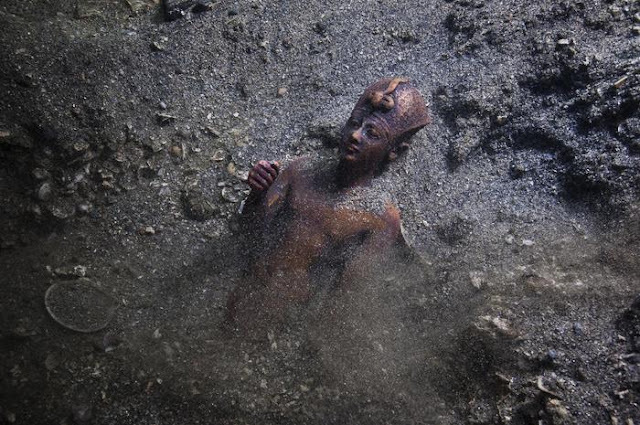 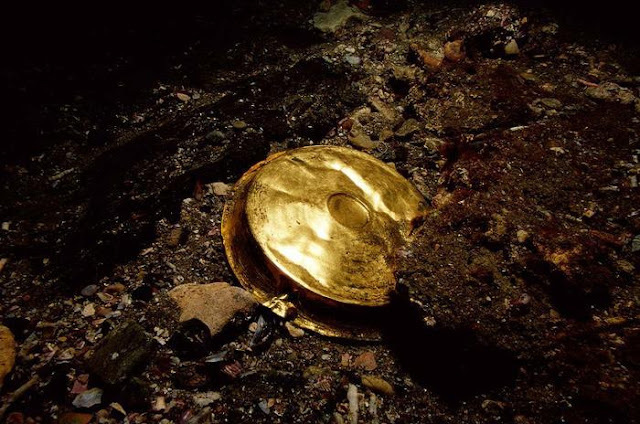 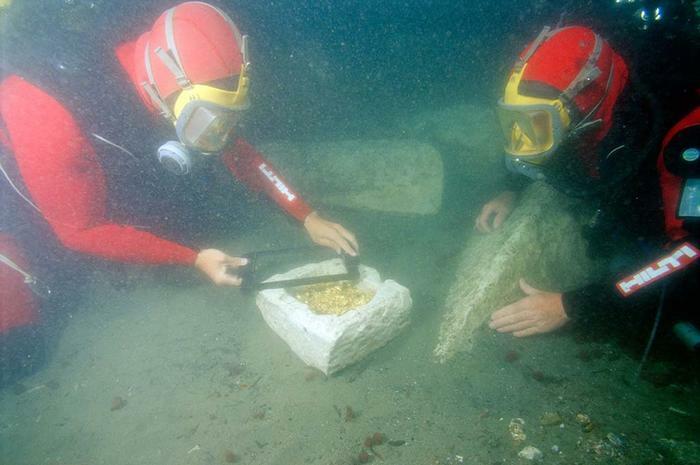 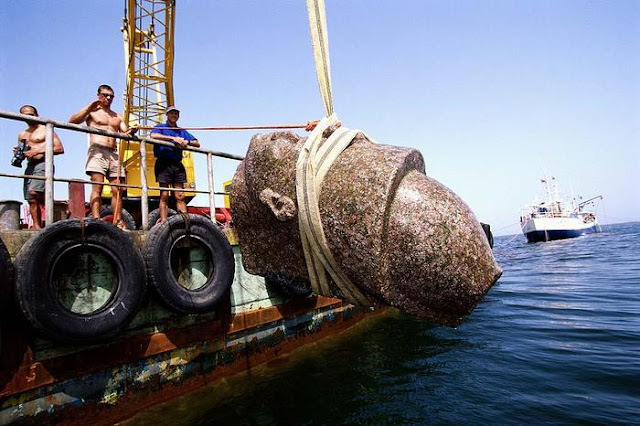 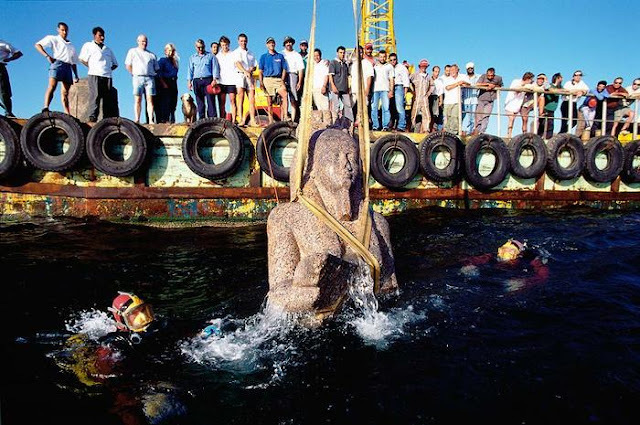 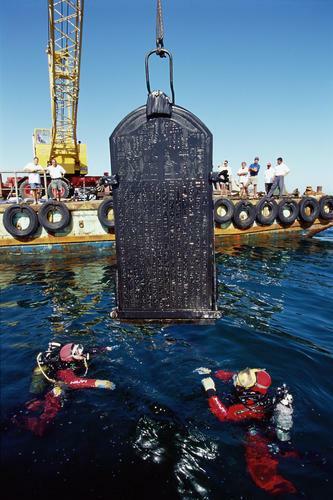 Off the coast of Egypt divers have discovered something that was thought to be lost a long time ago. 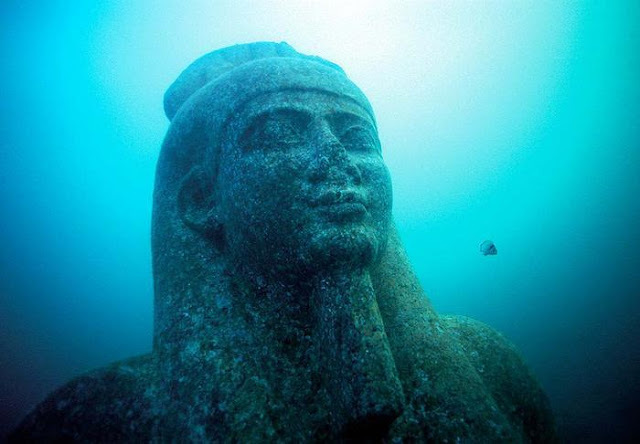 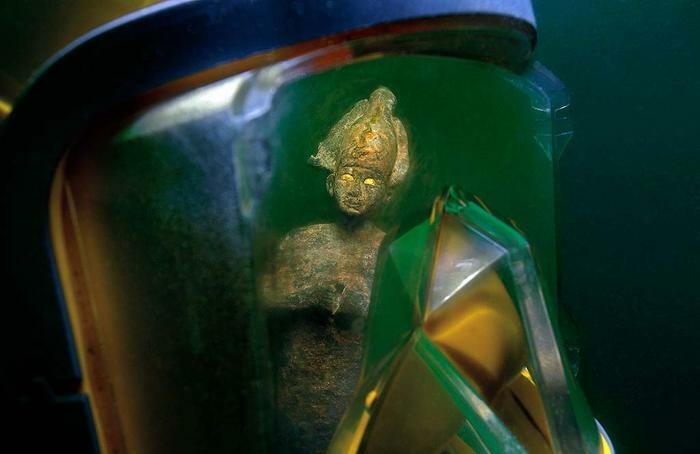 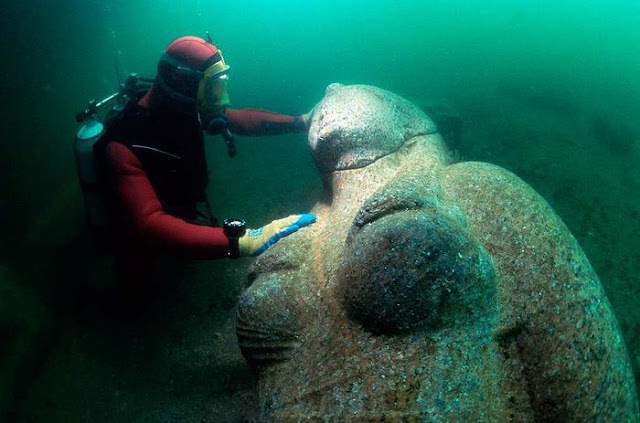 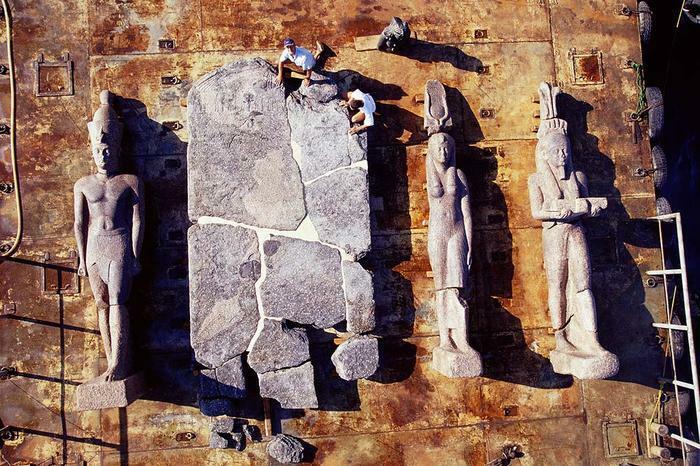 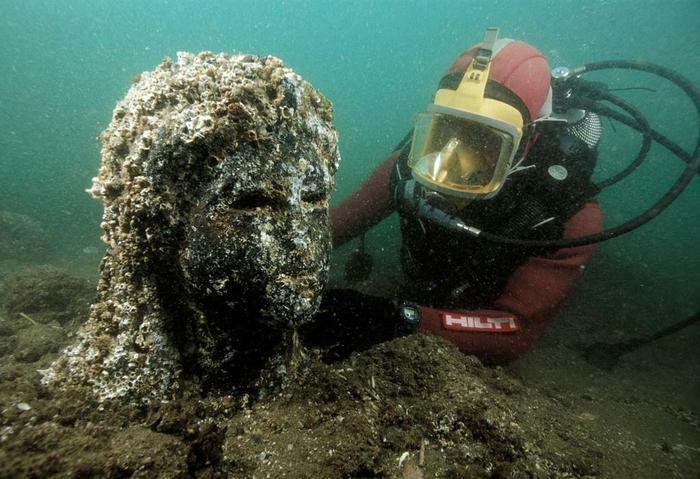 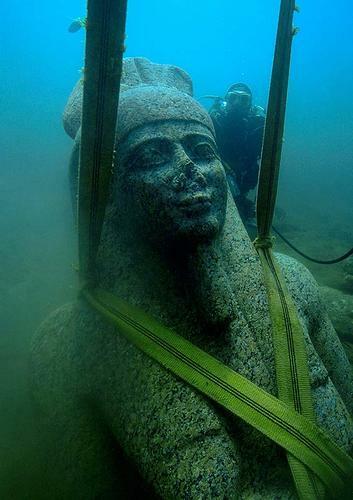 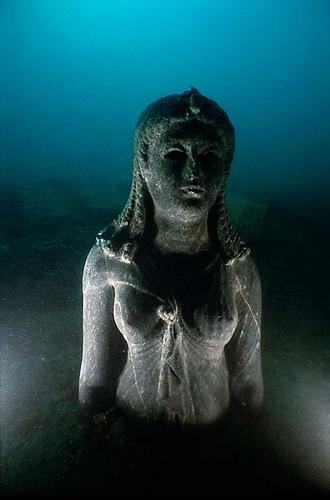 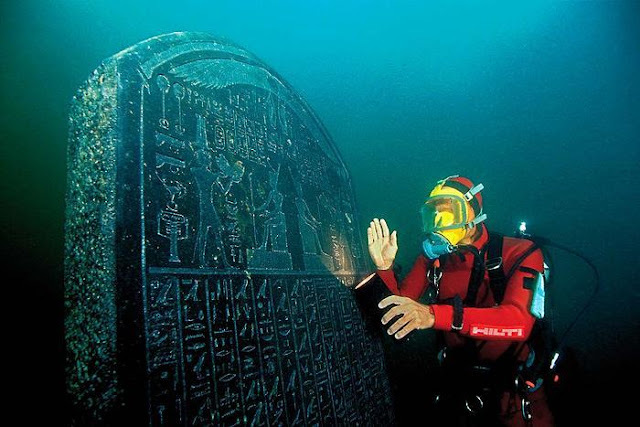 It was said that the ancient city of Heracleion was lost under the sea for good. 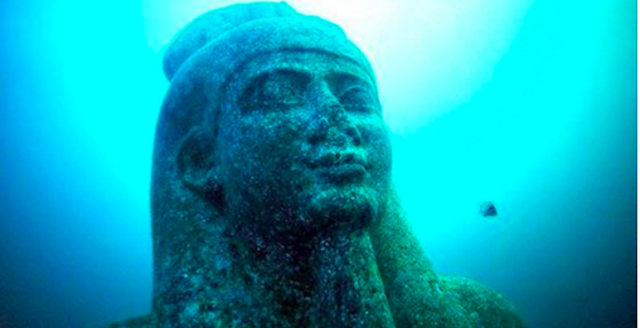 Well 1200 years later, off the bay of Aboukir, this ancient city has finally been discovered. 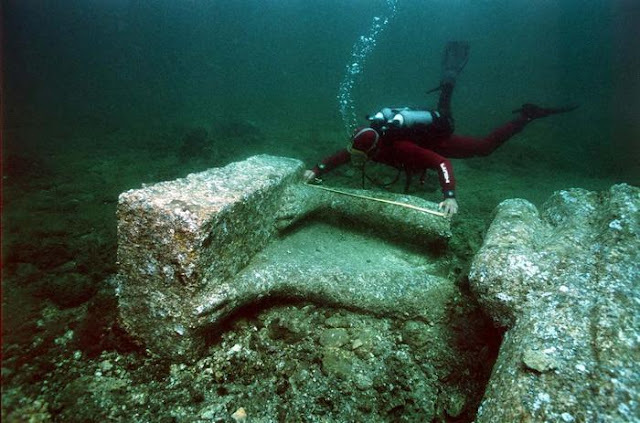 The city dates back to the 6th century B.C. 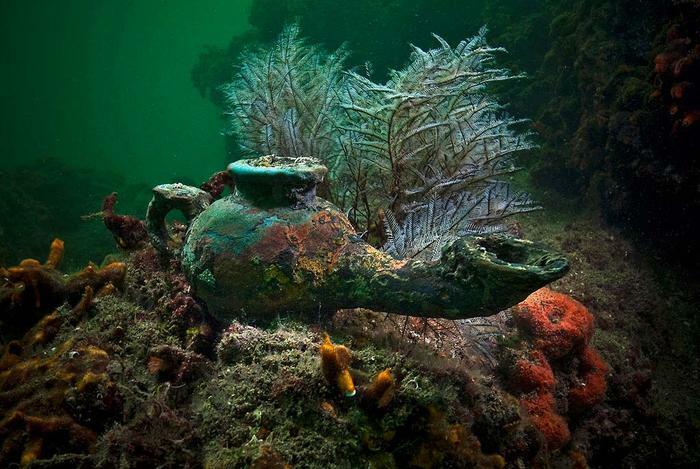 and holds some of the most beautiful artifacts you could imagine. 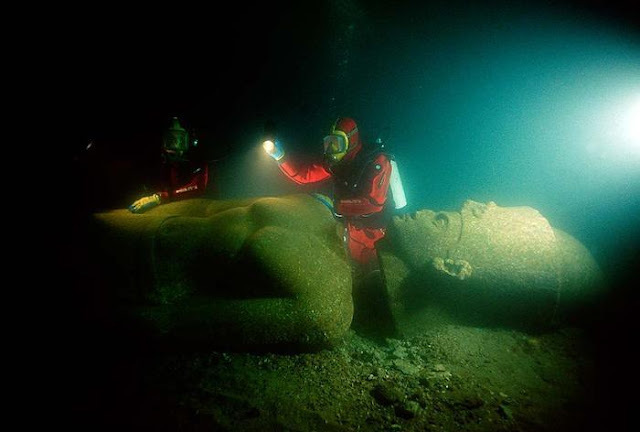 Things like grand statues of gods and goddesses standing well over 15 feet tall and carved out of red granite, treasures of gold and rare stones, elaborate temples and enormous tablets. This find is enormous in the historical preservation community and has been commissioned by museums around the world.